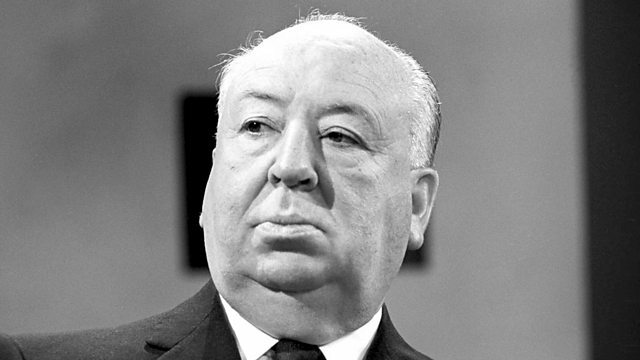 With films like Psycho and North by Northwest, Alfred Hitchcock proved himself a master of suspense, obsession and terror. The New Elizabethans: Alfred Hitchcock. To mark the Diamond Jubilee, James Naughtie examines the lives and impact of the men and women who have given the second Elizabethan age its character. Alfred Hitchcock dealt in terror, obsession, and above all, suspense. He directed the first British talkie, fittingly called Blackmail, and in a career spanning half a century developed an unmistakeable cinematic style, often copied but seldom equalled. He is without doubt one of the most influential British film directors and his voyeuristic use of the camera and the screams of his vulnerable blonde heroines have resonated with film goers down the ages. Psycho is probably his most famous work, and a strong contender for best known horror film of all time but he also made Dial M for Murder, North by Northwest, the 39 Steps and The Birds.